Amy’s musical talents have been recognised with scholarships, prizes, grants and composition development opportunities. Grand Finalist (top 5) in the Australasian Performing Rights Association (APRA) Professional Development Awards for Screen Music. Indie Showcase Winner at PAX Australia (World’s Largest Gaming Convention), Melbourne Convention Centre – Agent A iOS game. Winner: Best Feature Film (International Independent Film Awards, Canada) – Crime & Punishment (Feature Film). Winner: Best Low Budget Feature Film (Toronto International Film Awards, USA) – Crime & Punishment (Feature Film). Audience Choice Award (Bali International Film Festival, Indonesia) – Early Winter (Feature Film). Nominated: Panavision Spirit Award for Independent Cinema – Early Winter (Feature Film). Winner: Excellence in Audio (Music and Sound) at the Australian Game Developer Awards (AGDA Awards) – Agent A iOS game. Winner: Game of the Year at the Australian Game Developer Awards (AGDA Awards) – Agent A iOS game. AFI | AACTA (Australian Academy Awards) Nomination for Best Music Score for Documentary – James Cameron’s Deep Sea Challenge. Winner: Apple’s Best of 2015 (Number 1 Puzzle and Adventure Game in 72 Countries) – Agent A iOS game. 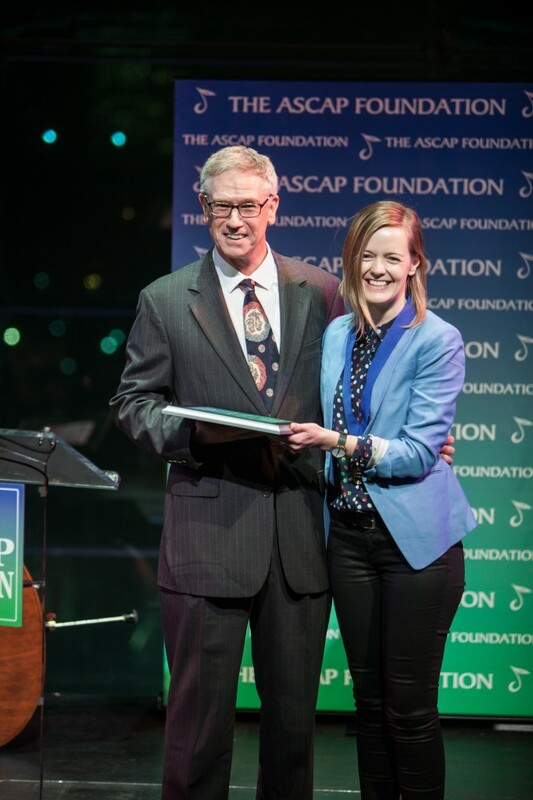 Awarded the Jimmy van Heusen Award for Best Score at the NYU/ASCAP Film Scoring Workshop in New York City. Awarded a full tuition scholarship to attend the 2014 New York University/ASCAP Film Scoring Workshop in New York City, studying with The X-Files composer, Mark Snow and Homeland & Elementary composer, Sean Callery. Winner: Best of the Fest: Feature Film (L.A. Comedy Film Festival and Screenplay Competition) – The Heckler (Feature Film). Awarded Associate Representation with the Australian Music Centre. Nomination: Most Popular Drama Program (Logie Award) – Winners & Losers (TV Drama Series). Grand Finalist (top 5, and the only female!) in the Australasian Performing Rights Association (APRA) Professional Development Awards for Screen Music. Winner: APRA and AMC Art Music Award for Excellence in Experimental Music – Music for Imagined Dances (Interactive Music and Dance Exhibition/Installation). 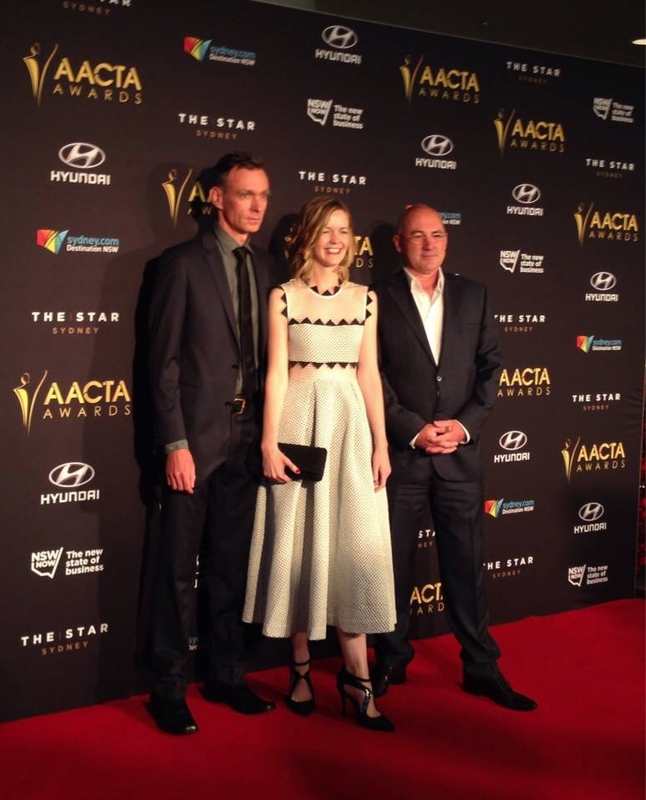 AFI | AACTA (Australian Academy Awards) Nomination for Best Television Program – Winners & Losers (TV Drama Series). Finalist in the 48 Hour International Film Project (Australia) – The Big Chiller (Short Film). Winner: 2010 Cybec 21st Century Composers Program (Cybec Foundation) – Lunatic Fringe (Original Work for Symphony Orchestra). Awarded an Ars Musica Australis Grant for the 101 Compositions for 100 Years project. Bachelor of Music (Composition) with First Class Honours from the Sydney Conservatorium of Music (University of Sydney). The Women’s College Music Scholarship. The Ellen Bundock Prize for Excellence in Music. The Sydney Conservatorium of Music Doris Burnett Ford Award for Composition. Golden Key International Honour Society for Academic Excellence and Students Holding a High Distinction Average. Awarded the AmusA (Associate Diploma of Piano Performance). University of Sydney Undergraduate Access Scholarship. The Sydney Conservatorium of Music Roy Agnew Prize for Composition. The Sydney Conservatorium of Music Board of Governors Award for Composition. The Lions Club of Australia Academic Scholarship. The Gilgandra District Education Foundation Scholarship. Gilgandra High School Rotary Citizenship Prize, awarded to ‘the student deemed by the staff to have made the greatest contribution to the school and community’. Public Education Week Award from the Department of Education and Training for ‘outstanding student leadership, academic excellence and contribution to music programs within the school and the broader community’. Dux of Gilgandra High School with a UAC mark (final year 12 mark) of 95.6%. At age 15, Amy won the Roger Woodward Playoff Competition for a performance of an original piano composition.